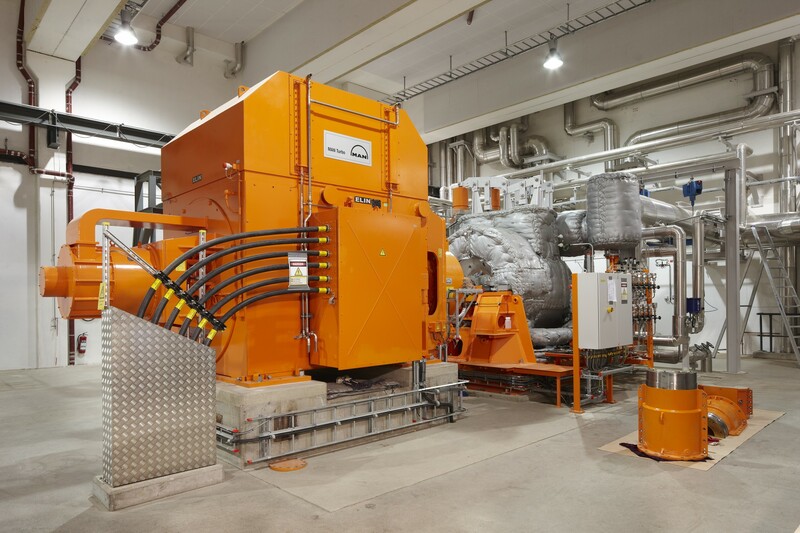 Efficient and safe waste-to-energy plant with recycling capacity of 310000 tons annually, Klemetsrud is a significant contributor to City of Oslo's goal to cut GHG emissions in half by 2030. 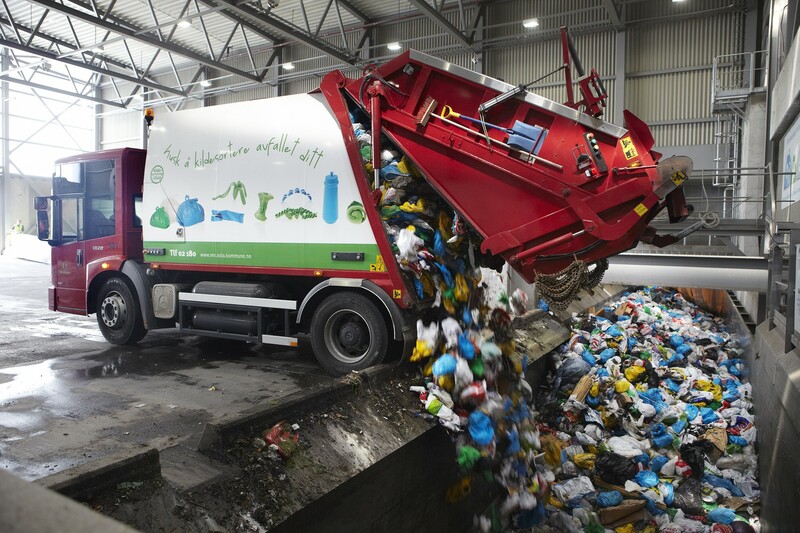 The City of Oslo’s waste management is based on the philosophy of ‘cycle-based waste management’, where all household waste that cannot be recycled is energy-recovered. Food waste is recovered and transformed into bio-fertilizer for the agricultural industry and into biogas used as fuel. Plastic waste is recovered into new plastic products, and the residual waste is incinerated and used in production of environmentally-friendly district heating and electricity. This philosophy enables the City of Oslo to efficiently utilize all its waste resources, while simultaneously reducing the use of fossil fuels. 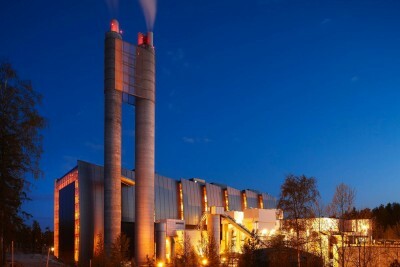 Klemetsrud Plant is the largest waste-to-energy operations in Norway. It produces district heating and electricity by recov­ering waste from both households and industrial actors. The plant is strategically located to be easily accessible, thus reducing both transportation costs and emissions. For every tonne of garbage processed at an energy-from-waste facility, roughly a tonne of emitted carbon-dioxide equivalent in the atmosphere is avoided. In addition, the incinerated trash doesn’t generate methane, as it normally would at a landfill. Waste sorting at Klemetsrud Plant is done with the aid of a fully automated optical sorting process for household waste, restaurants, shops, etc. 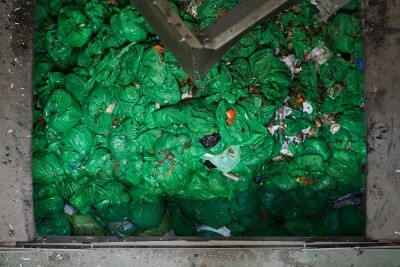 Here the green bags with food waste and blue bags with plastic packaging are carefully separated from the residual waste and sent to material recovery. 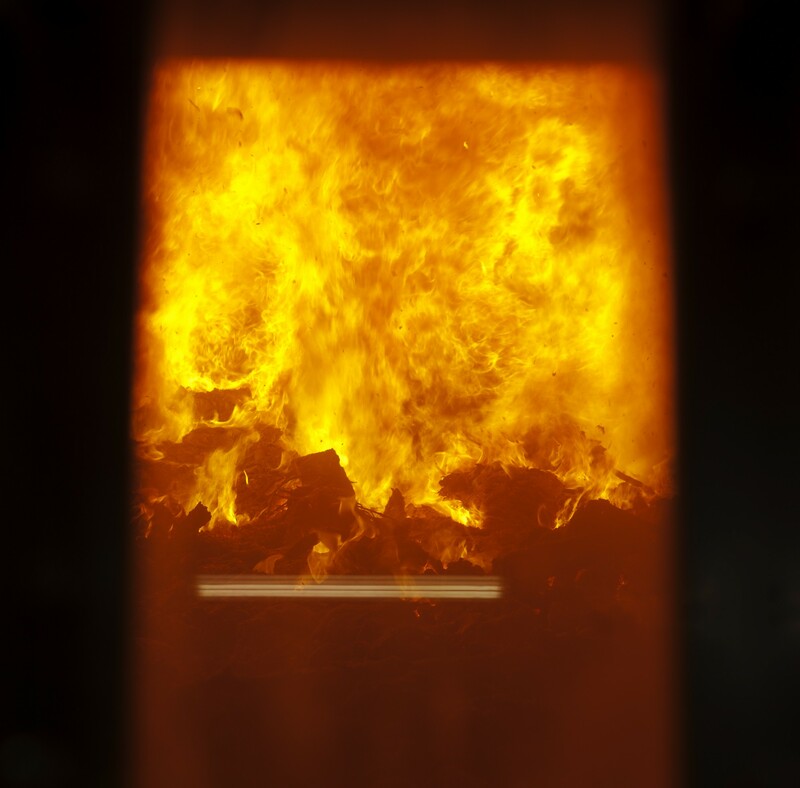 The residual waste is then incinerated using very high temperatures in the furnaces to recover energy. Steam from the incinerators is sent through a turbine that generates electricity. In addition to processing residual household waste, the plant processes hospital waste and waste that requires immediate and secure destruction which varies from confiscated tobacco and piracy goods to narcotics and confidential documents. Among customers with special waste needs are the Customs, the Police and the Norwegian Armed Forces. 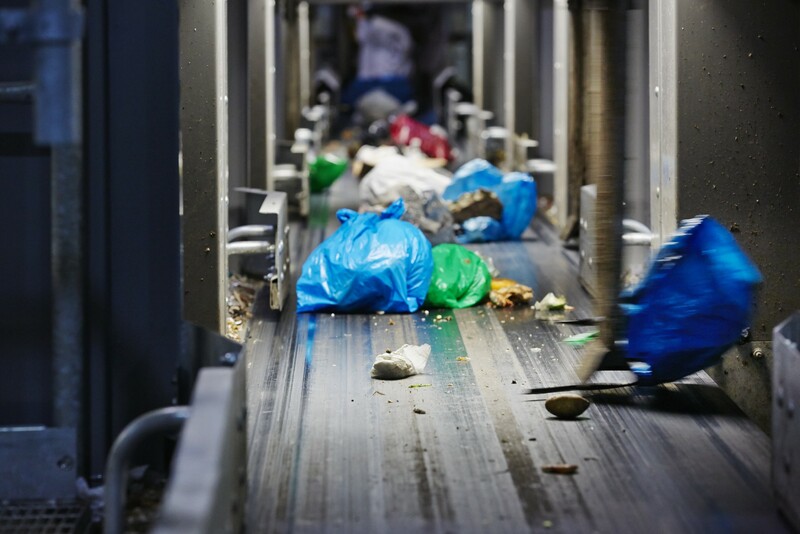 The sorting plant for plastic and food waste at the Klemetsrud facility has capacity to process 50,000 tons of waste per year, equivalent to roughly 120,000 house­holds. In 2014, the plant received 296,931 tons of waste in total, including 2,000 tons of hospital waste sent directly for incinera­tion. By 2017, it is expected that the plant will increase waste recycling capacity to 440,000 tons. 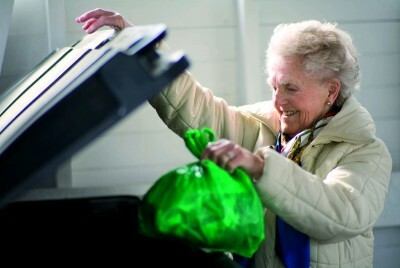 All households in Oslo must sort food, plastic and residual waste. Paper, glass, metal, textiles and hazardous waste are sorted as well. Sorting waste at source makes it possible to recycle and recover a larger portion of the waste, thereby retaining valuable resources in the waste life cycle. Food, plastic and residual waste is collected by waste collection vehicles that run on biogas and transport to Klemetrud’s optical sorting plant. Collection is carried out by private waste management companies that also collects glass, metal packaging and hazardous waste. 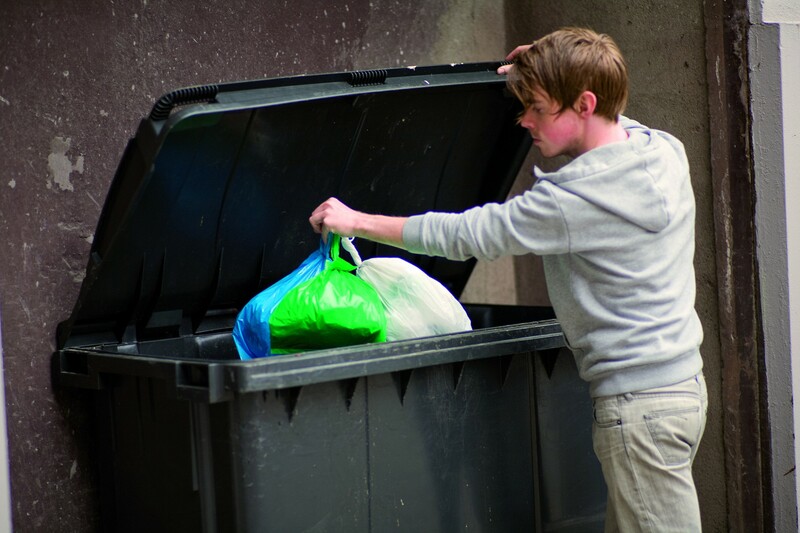 The green bags containing food waste and blue bags with plastic waste are separated from other residual waste by optical readers which detect the colour of the bags with approx. 98% precision. The bags are then sent for respective material recovery processes. Next, food waste is recycled into emission-neutral biogas and into nutrient-rich biofertiliser. Plastic packaging is converted into new plastic products, while residual waste is converted into district heating and electricity through incineration. management vehicles, while the biofertiliser contributes to an ecofriendly Norwegian agricultural industry. Grounded in the philosophy of holistic, circular thinking, Klemetsrud has implemented several advanced measures to minimize the impact from its operations on the environment. Klemetsrud plant meets very strict environmental requirements in its operations, in fact stricter than the requirements imposed by the authorities. This, combined with an ongoing upgrade of the facilities, result in very low emissions to surrounding air and water. Flue gas emanating from the incinerators at Klemetsrud undergo an extensive cleaning process involving several stages, in order to ensure the proper removal of all pollutants and the lowest possible emissions. After the thorough cleaning process, the smoke that emanates from the chimney is 99.78% pure water vapour. Overall, the plant contributes to the environment by processing residual waste that may otherwise end up at landfill sites and converting it into eco-friendly energy. 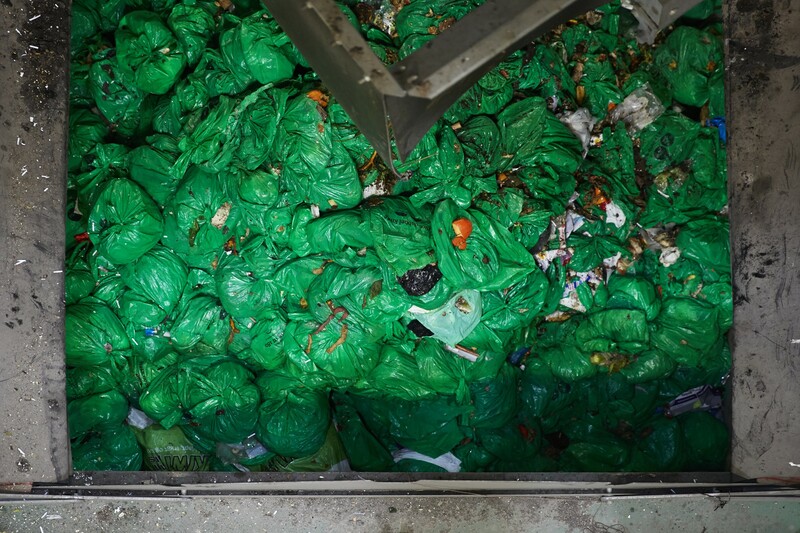 A major advantage of the source-sorting system utilized by the plant is that bags with different types of waste can all be dumped into the same bin and transported in the same vehicle to the waste management plant. This further reduces CO2 emissions on transport and saves space in urban areas, since it becomes unnecessary to have several different waste containers for the various waste categories. 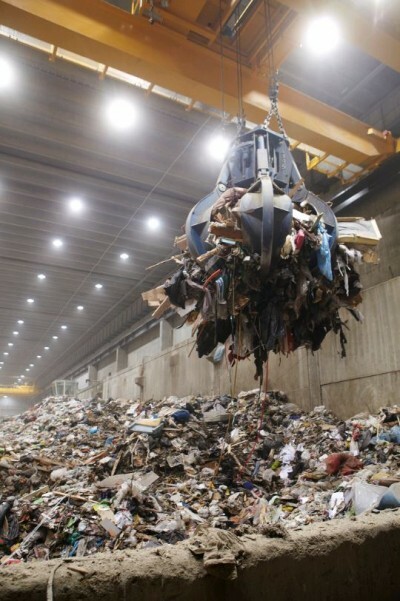 The plant receives and processes landfill gas from Grønmo, an old landfill site close to the plant. This is a substantial envi­ronmental initiative introduced to reduce Grønmo’s emissions of methane gas, a heavy climate gas that compounds the GHG effect. Using this methane gas for incineration has dual benefits- any harm to the atmosphere is avoided while the gas is utilized for non-fossil fuel based energy production. It has significantly increased the share of green district heating, resulting in a corresponding decline in use of oil-powered heating. 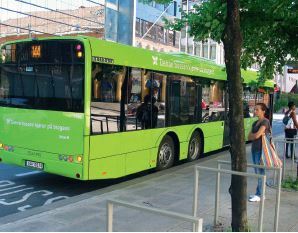 The biogas produced at Klemetsrud contributes to reduction in NOx and CO2 emissions from traffic in Oslo. EGE’s energy production, plastic sorting and biogas and biofertiliser production provide a total reduction in greenhouse gas emissions of 260,000 tons CO2 per year. Moreover, local air pollution from heating is reduced by the production of district heating and electricity. 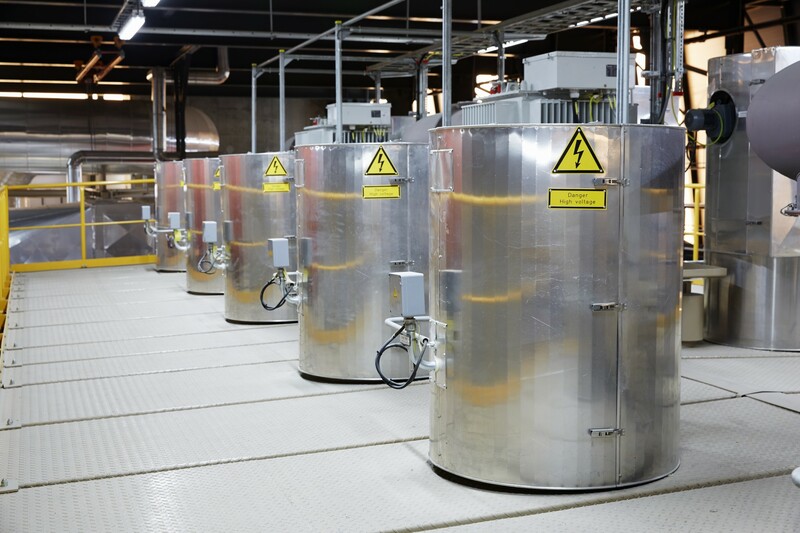 As one of the major initiatives encompassed by Oslo’s new climate and energy action plan, Klemetsrud plant is currently undergoing a test program for establishment of at least one full-scale plant for CO2 capture by 2020. 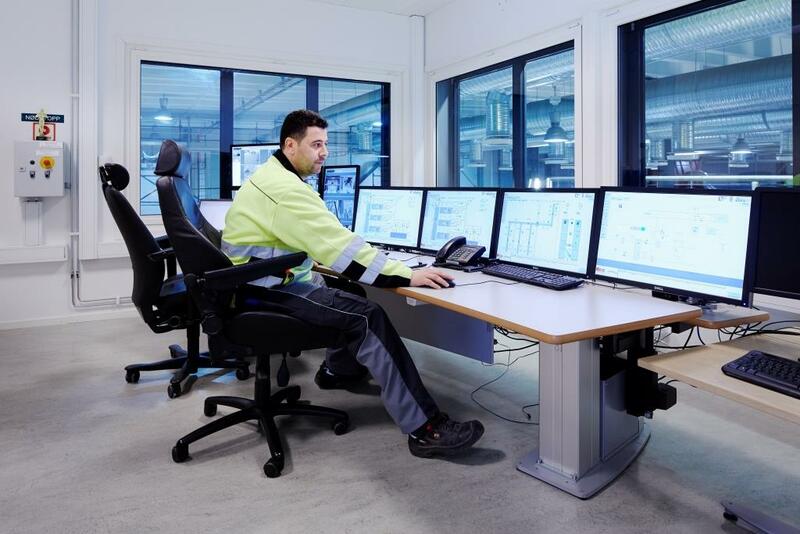 The Klemetsrud Plant is one of Eastern Norway’s larg­est land-based industrial companies, and a major point source for CO2 emissions from biological materials. Never­theless, significant CO2 emissions from the process still remain. A Carbon capture and Storage (CCS) initiative can significantly contribute to reducing these greenhouse gas emissions. When CO2 is drawn from the air and deposited, the emissions are reduced to less than neutral, going from plus to minus in the emission calculation. Then the so called “carbon negativity” is achieved. Oslo has a unique opportunity to further develop its status as a European pioneer in the area of environmental and climate efforts, and to have a leading role in the development of technology related to the capture and storage of CO2 emissions from waste-to-energy plants. 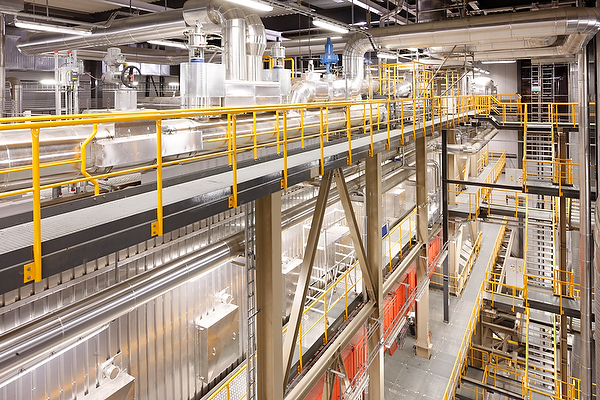 Carbon capture from renewable energy contributes toward a more sustainable waste management, as well as a green circular economy and can potentially increase the sustainable performance of the Klemetsrud plant. The plant will be in operation continuously throughout the year, and will still be operating after 40 years, even if ownership changes hands over time. It therefore provides an excellent base for technological development. The plant provides flexible energy, supplying both heat and electricity. It’s located relatively close to Oslo Harbour, and boat transport of liquid CO2 from Oslo Harbour will be feasible. 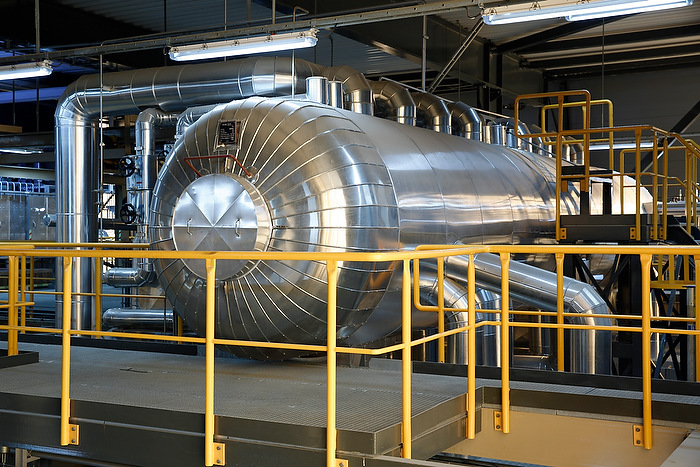 A Norwegian pilot plant could pave the way for greater emphasis on CCS in tendering procedures and criteria, and for future requirements regarding CCS at waste-to-energy plants within the EU. For the latest updates about the test program, please see our News section. Four tonnes of waste has the same energy content as one tonne of fuel oil.